De Bijenkorf, a renowned retail brand within the Netherlands known for its premium and personal service in stores, has had an offline presence for almost 150 years. It sells products such as clothing, footwear, bedding, furniture, jewelry and much more. The Bijenkorf website is an extension of their offline presence which enables their brand to reach all of Holland and Belgium. 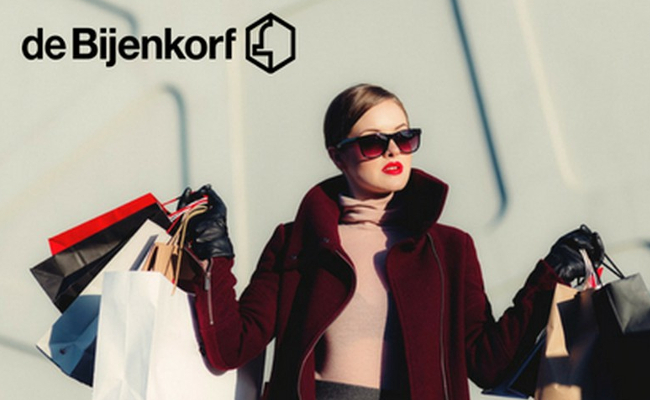 De Bijenkorf’s online vision is to offer an online shopping experience that matches its premium standard provided to customers in stores. Much of the development process at Bijenkorf is based on customer research; so the Bijenkorf teams must have a deep understanding of customers’ needs. One way to do this is with extensive user testing online and in-stores. However they quickly realised that on top of that, a customer feedback solution would also enable them to get qualitative insights and use a set of feedback metrics to measure customer satisfaction. De Bijenkorf’s goal was to show the value of customer feedback in the process of product & service development and make it a part of everyone’s daily routine in improving the customer experience. As a result, they set out looking for a tool that would do just that. All feedback collected by De Bijenkorf is done via web and mobile feedback forms as well as via email.